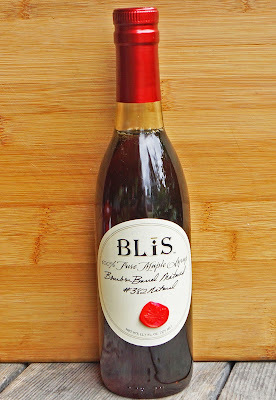 Blis Gourmet Foods has repurposed bourbon barrels to make several unique and tasty products. We really enjoyed the Blis Blast hot sauce. In fact it may be one of the best hot sauces I have ever reviewed. Maple syrup aged in a bourbon barrel sounds too good to be true. Blis Gourmet takes pure maple syrup that is from selected old growth, natural maple orchards and ages the syrup for several months in single barrel Kentucky bourbon casks. This sounds exciting. The corked topped is opened to reveal an intoxicating sweet maple syrup with actual hints of bourbon aroma. I pour some on a spoon because I cannot wait for our corn fritters to cook. 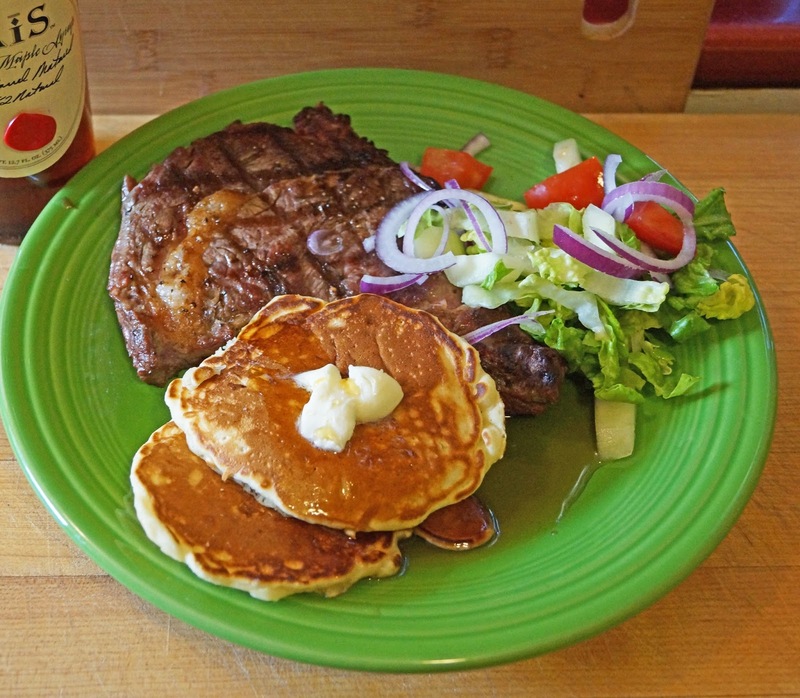 The syrup is thin and pours easily from the bottle. My initial thoughts are vanilla, maple, sweet and chocolate. My impression of chocolate is possibly from the char of the barrel. This is a complex combination that was achieved by the barrel aging. A couple more sips reveal honey and spices. There is a lot gong on in this mix. I am not sure I taste bourbon but there is a presence in the aroma. 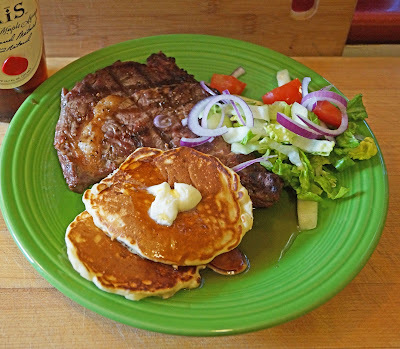 We tried this syrup on some corn fritters. The syrup is very fluid and did run off the cakes. It did not stop us from sopping up this nectar with forkfuls of corn cakes. Think of this as adult pancake syrup. The flavors are bold, sweet and complex. This product is exciting. What a taste treat.